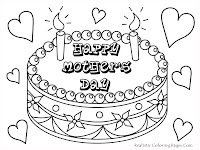 Mothers Day is a day of commemoration or celebration of a mother's role in the family, good for the husband, the children, and the social environment. 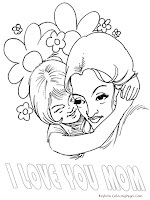 Commemoration and celebration is usually done by the mother of a liberated assign domestic tasks that are considered day-to-day duties, such as cooking, caring for children, and other household affairs. 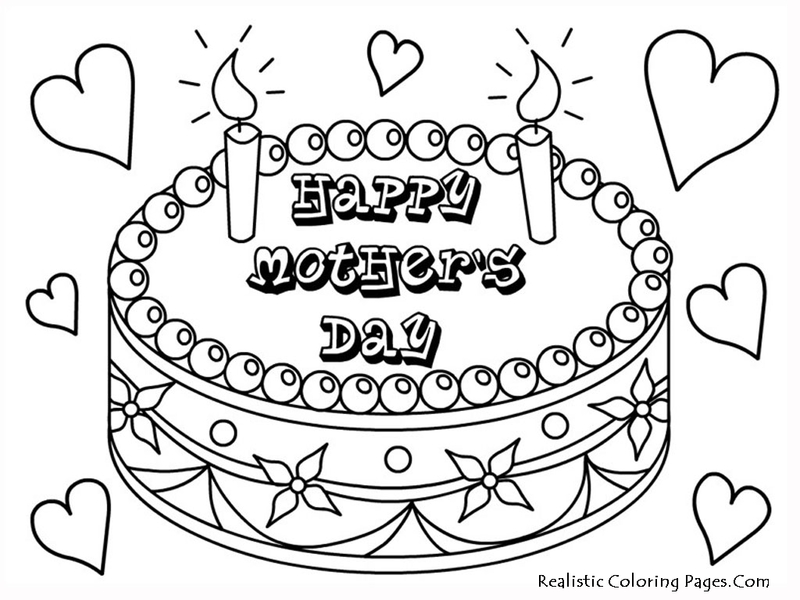 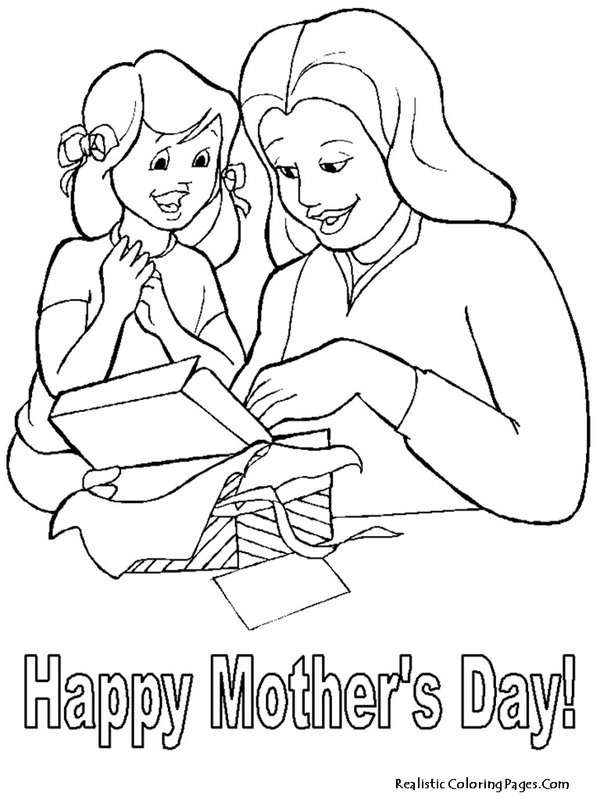 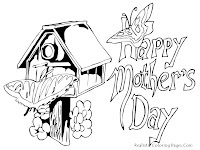 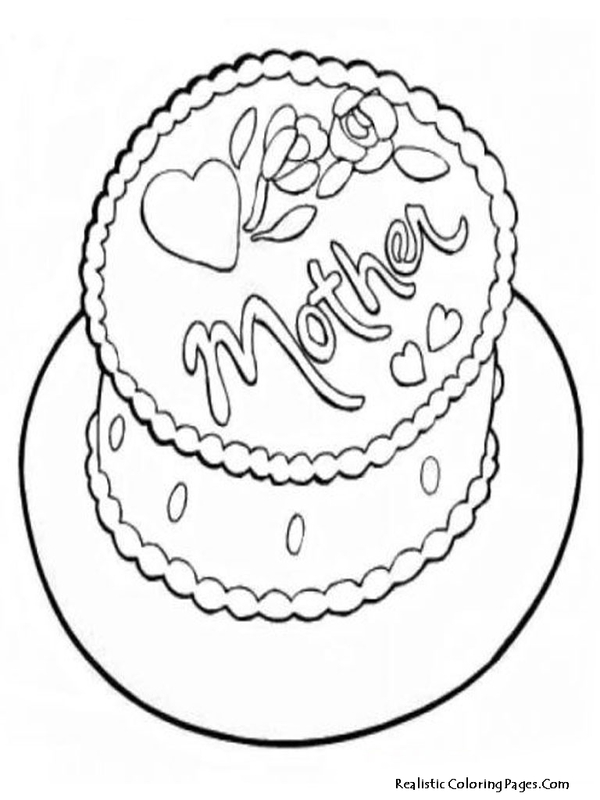 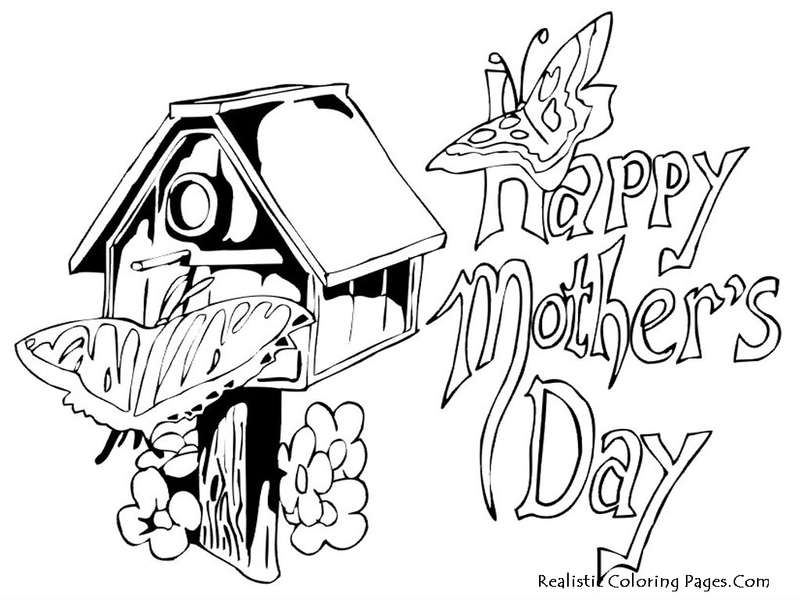 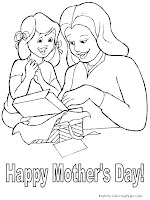 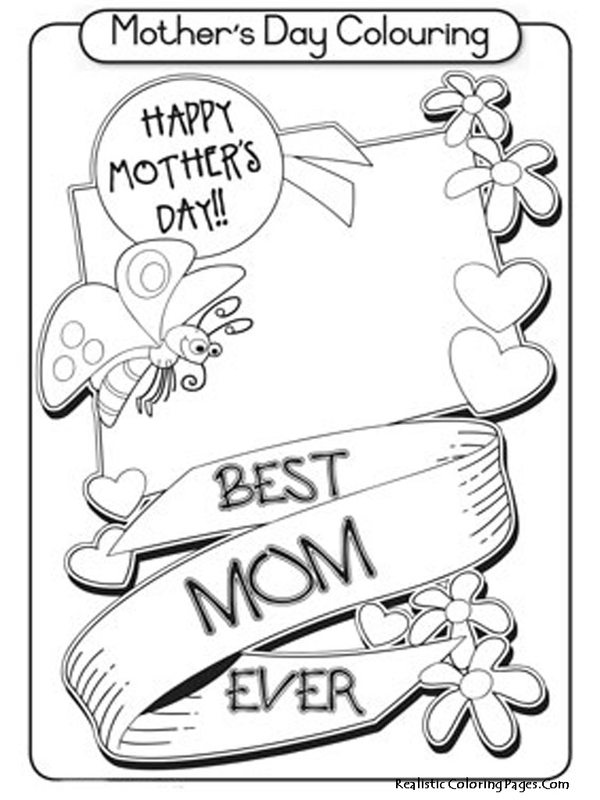 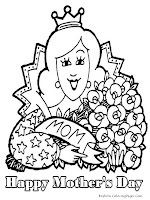 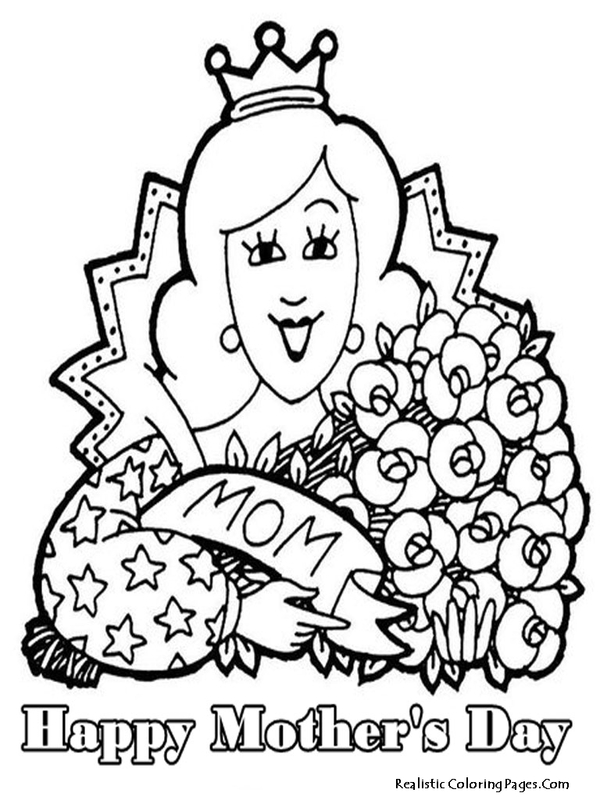 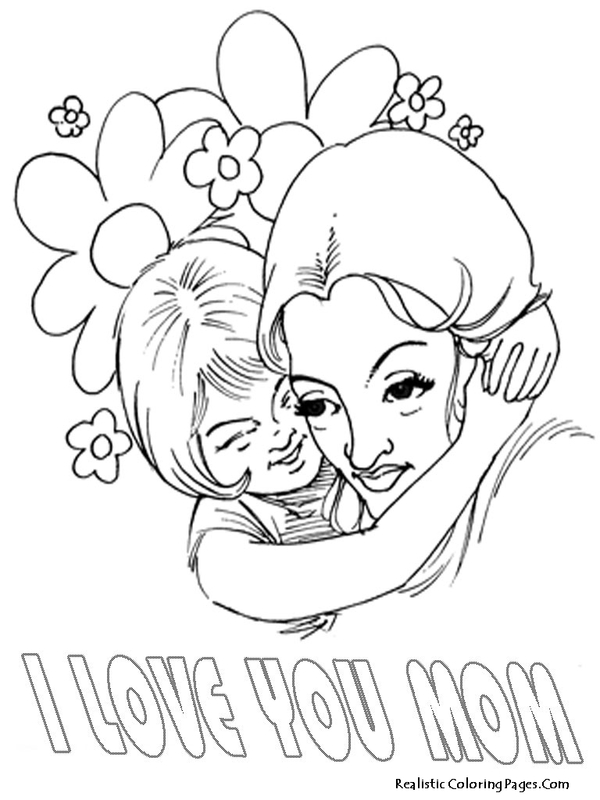 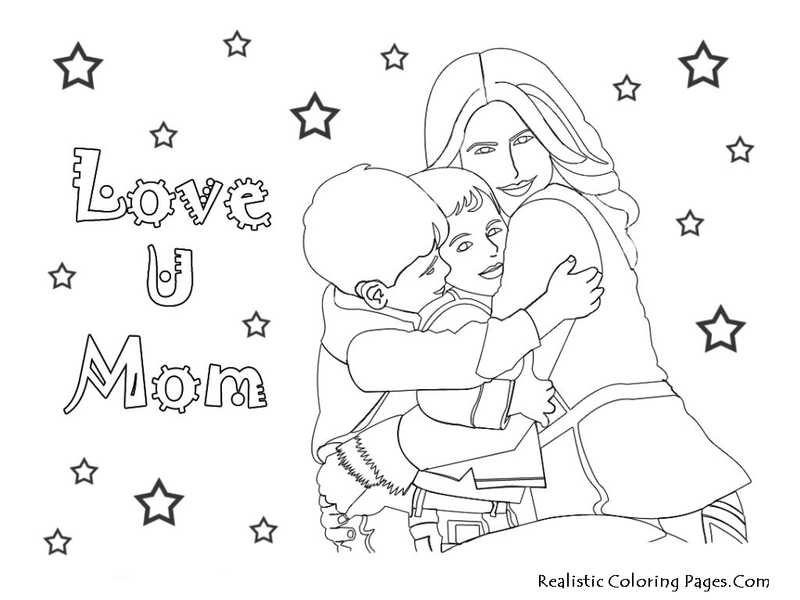 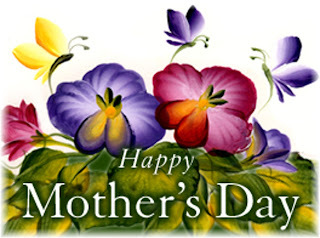 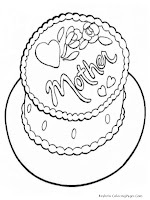 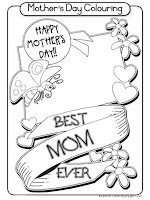 Give a respect to your mother by giving her a great coloring pages on happy mothers day, collect all the coloring sheet that we had provide here for free, download all the happy mothers day coloring pages below.